The Indonesian district of West Manggarai and Komodo has designated its entire marine and coastal waters as a manta ray and shark sanctuary. This announcement by the district Governor last Saturday prohibits fishing for manta rays, sharks, and other threatened species including turtles and Napoleon wrasse, throughout the district’s 7,000km2 waters that extend up to 12 nautical miles offshore. 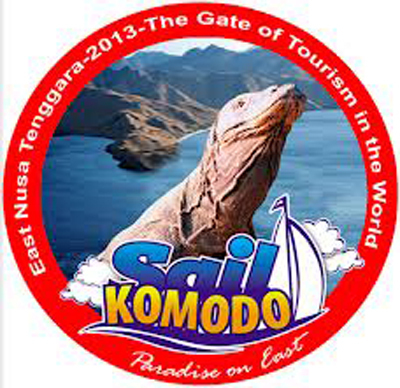 “Our district of West Manggarai and Komodo is recognized as a world-class marine tourism destination. By prohibiting fishing for these threatened species, we can ensure they will remain for future generations to enjoy,” said Mr Sebastinus Wantung, Head of the district’s Marine and Fisheries Agency. West Manggarai and Komodo, located at the heart of the Coral Triangle, is home to some of the world’s richest marine biodiversity, including more than 10 shark species, and both oceanic (Manta birostris) and reef manta rays (Manta alfredi). This announcement extends existing conservation management within Komodo National Park’s 1,000km2 marine habitats to now encompass the entire district. 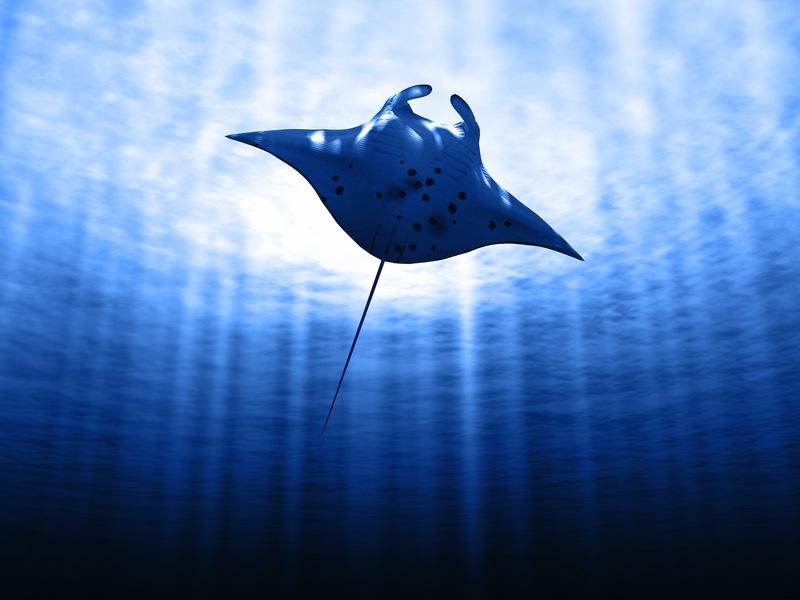 Manta watching tourism is worth an estimated US$15 million to Indonesia’s economy every year, and West Manggarai and Komodo is one of the world’s top manta ray destinations. Divers, snorkelers and marine lovers come from around the world for a chance to see the majestic manta ray in its natural environment. The West Manggarai and Komodo manta ray and shark sanctuary signals a growing awareness in Indonesia of the tremendous economic value of these species, and the urgent need for improved management. West Manggarai is the second district to take this bold step, and follows the designation of a 46,000km2Â manta ray and shark sanctuary by the Raja Ampat district government supported by Conservation International in November 2012. Meanwhile, Indonesia’s Ministry of Marine Affairs and Fisheries is working with scientists and NGOs to establish regulations that will grant national-level protected status to several endangered shark and ray species. This visionary decision by the Governor of West Manggarai and Komodo is a fantastic example of how local governments and the diving industry can work together to achieve positive impacts on the environment and the economy. Local stakeholders, including more than 20 local tourism operators, worked with MantaWatch and the district government to ensure that the manta ray sanctuary reflects the district’s pro-poor, pro-job, pro-environment development agenda. Divers and snorkelers are now playing a vital role monitoring the sanctuary, to ensure a positive impact on populations of threatened species. By sharing their encounters on MantaTrax, divers are providing local marine and fishery officers with critical data about the status of these populations, and an early warning of important changes.